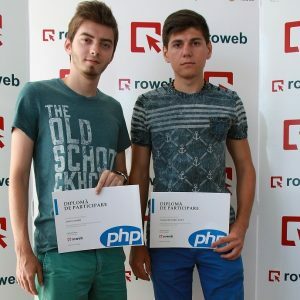 This entry was posted in News on August 27, 2015 . 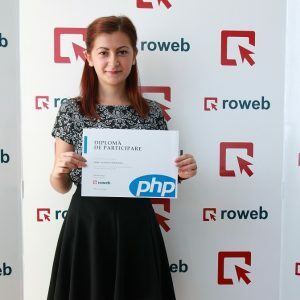 A summer internship at Roweb is an opportunity for students to prepare for entering the workforce, but also to apply the knowledge they’ve acquired in classes, helping them become familiar with the concrete requirements in the IT market. 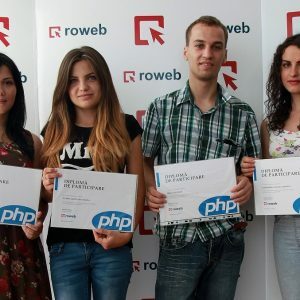 Between July the 6th and August the 7th, Roweb hosted summer internship programs that focused on three technologies, .NET, Android and PHP, which benefited 60 students in their first, second or third year of study at the Mathematics – Informatics, Cybernetics & Electronics, and Computer & Electrical Engineering faculties. 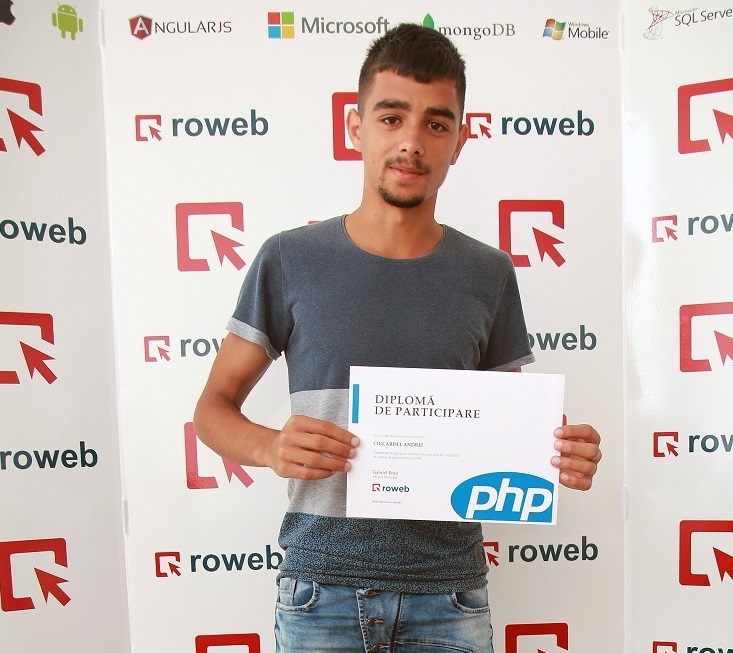 During the 4 weeks’ program, the students attended theoretical presentations and practical demonstrations meant to help them build, with the support of one our specialists, an application that would include all of the key elements of the technology they chose to study during the internship. 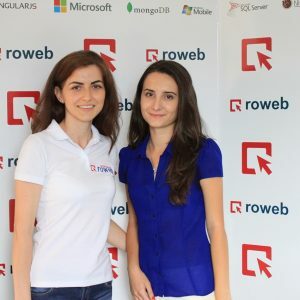 All of the interns showed great interest and motivation, as well as the ability to learn new concepts and work procedures at a very fast pace. 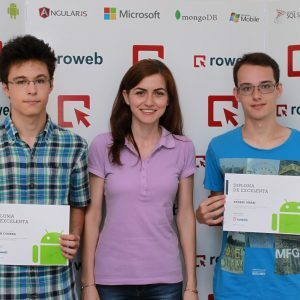 At the end of the program, each presented the app that they’ve built during the previous 4 weeks. 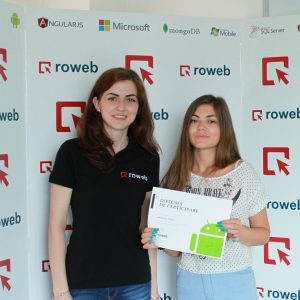 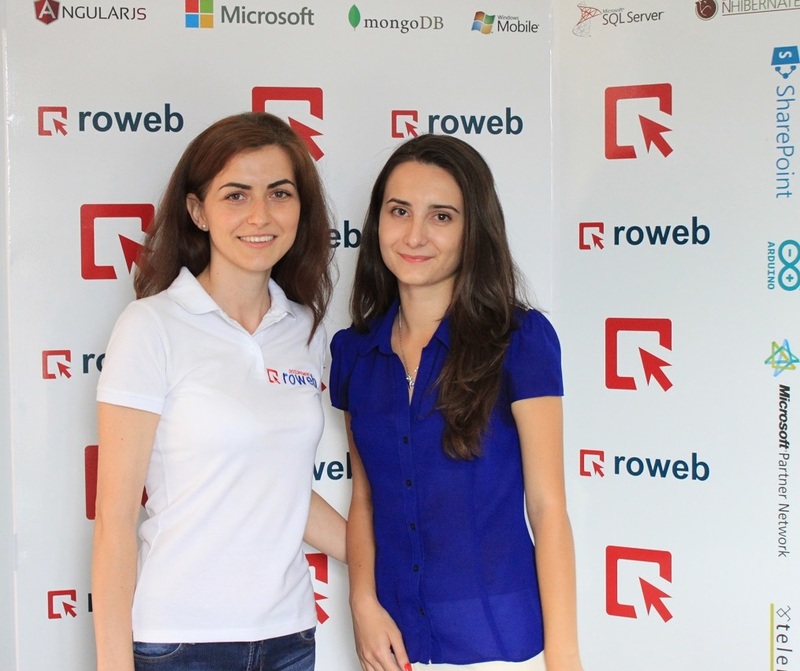 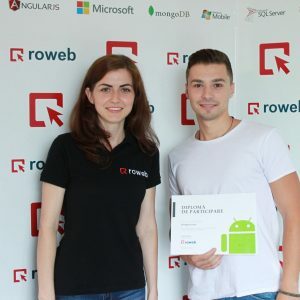 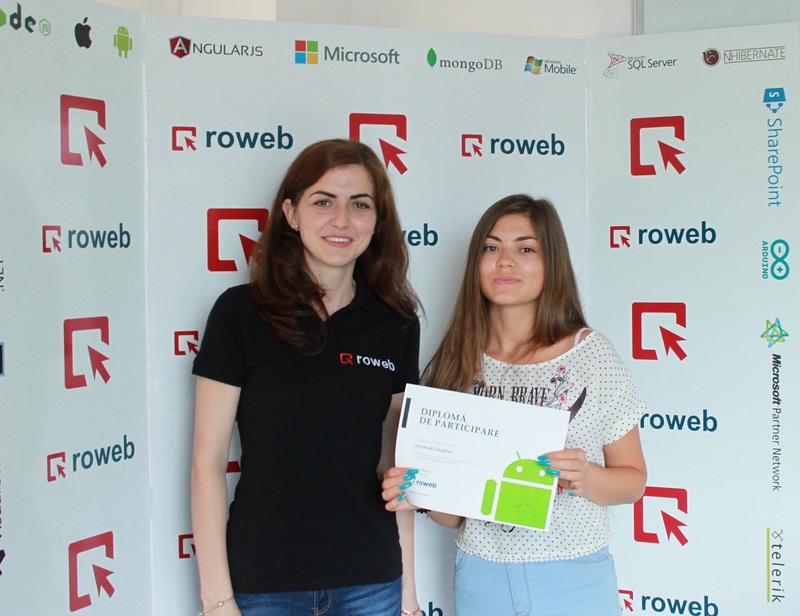 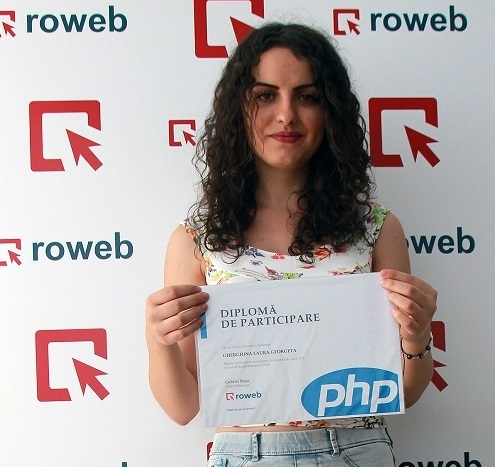 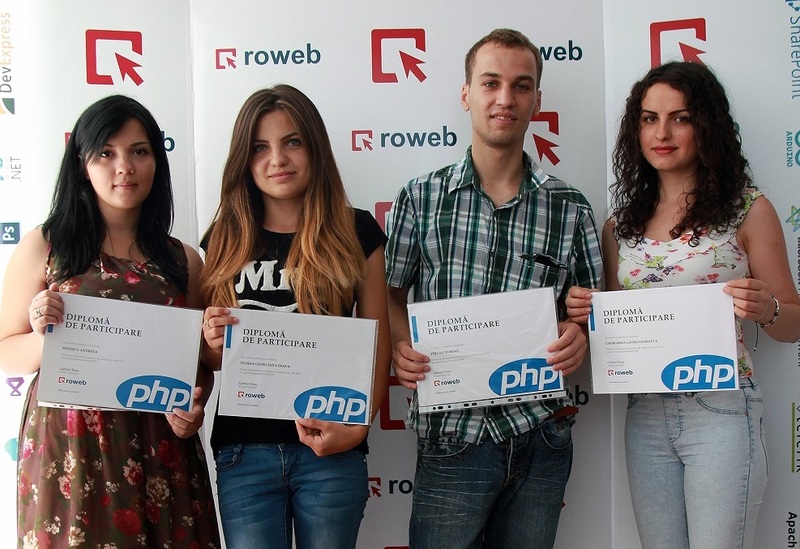 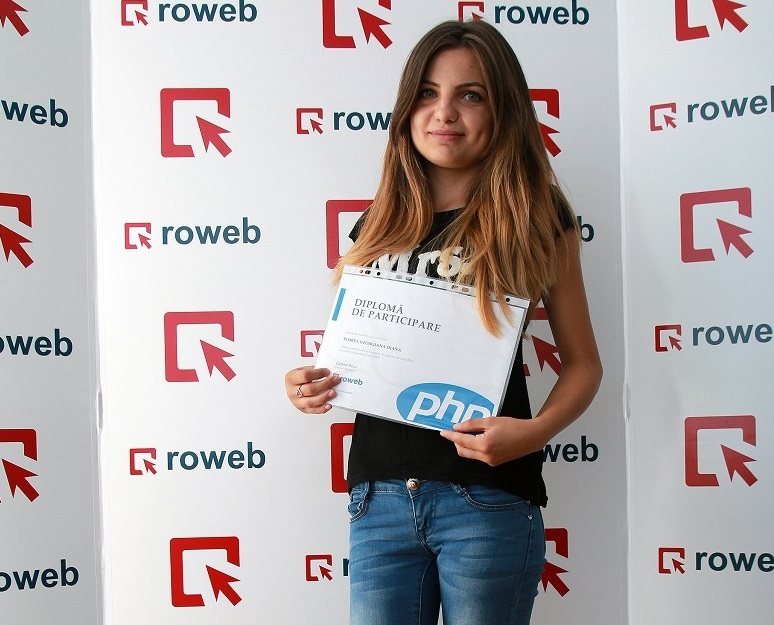 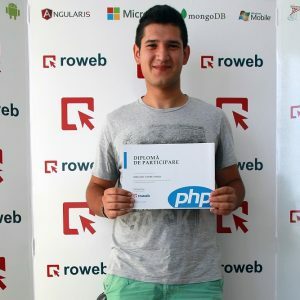 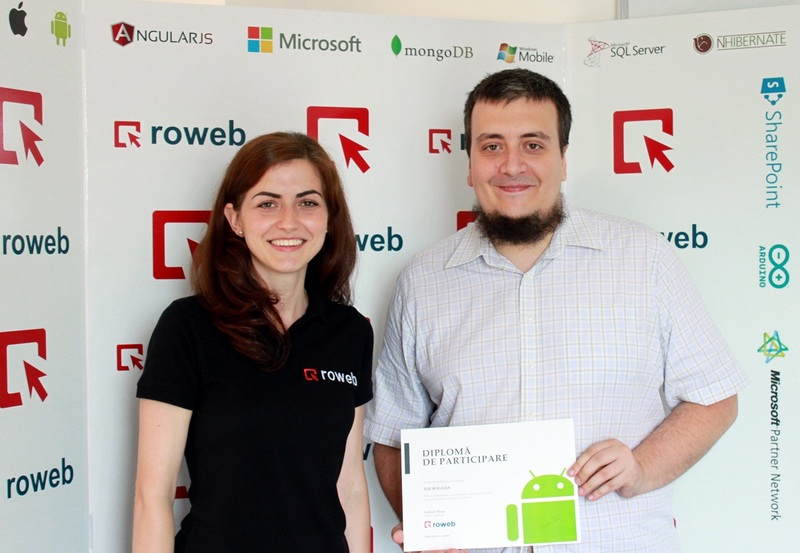 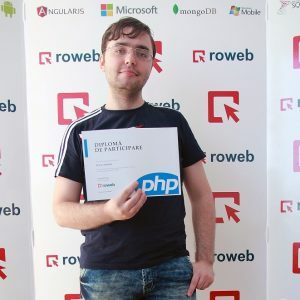 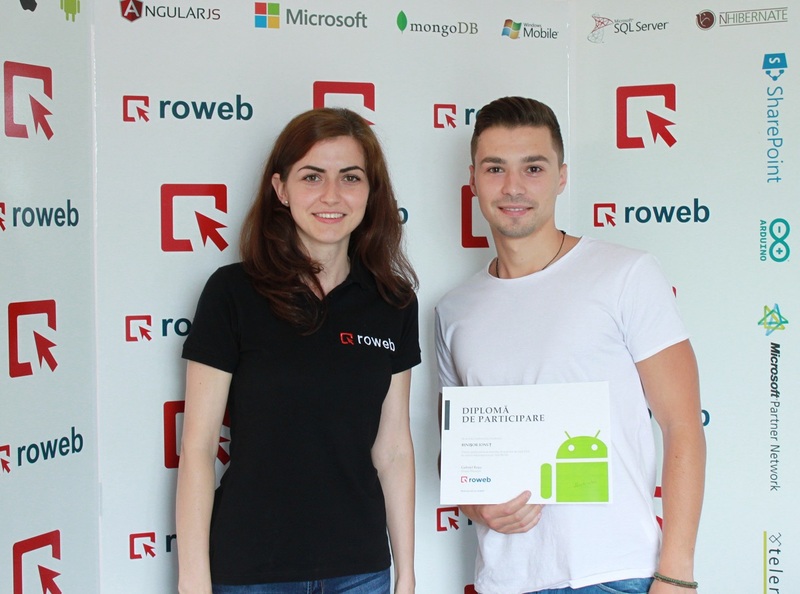 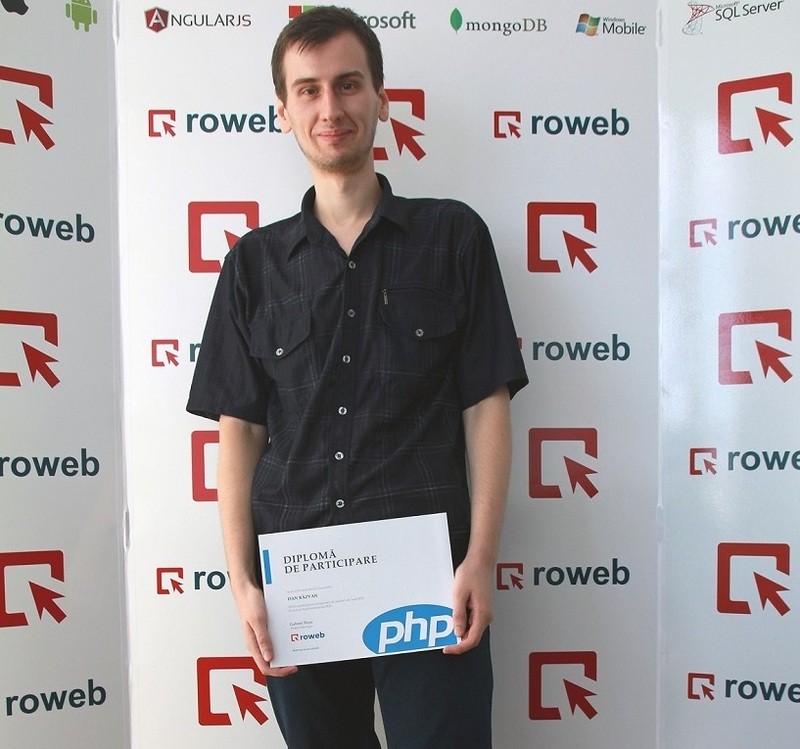 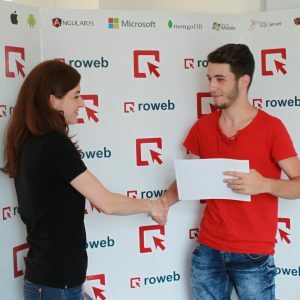 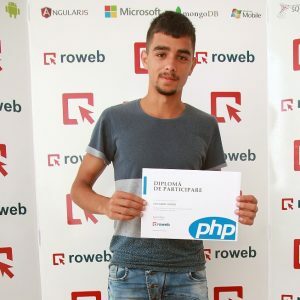 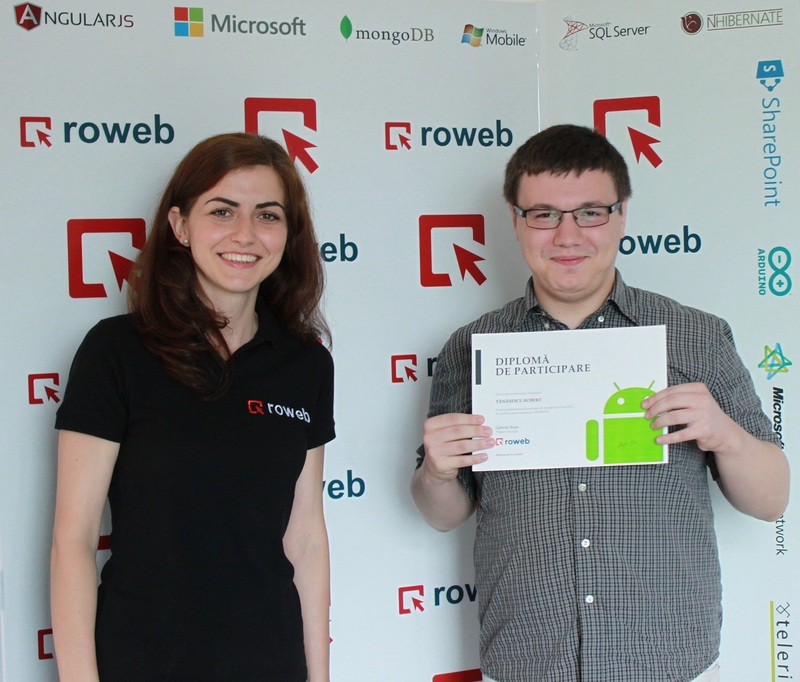 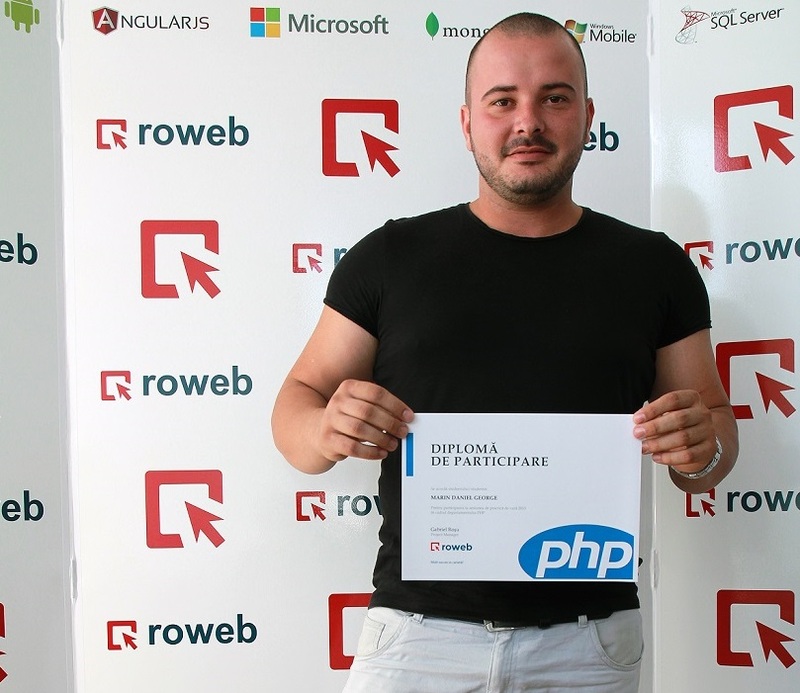 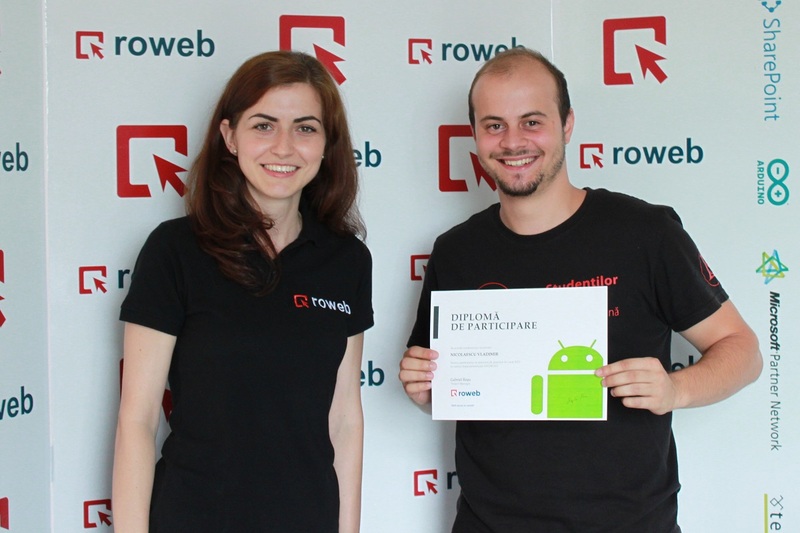 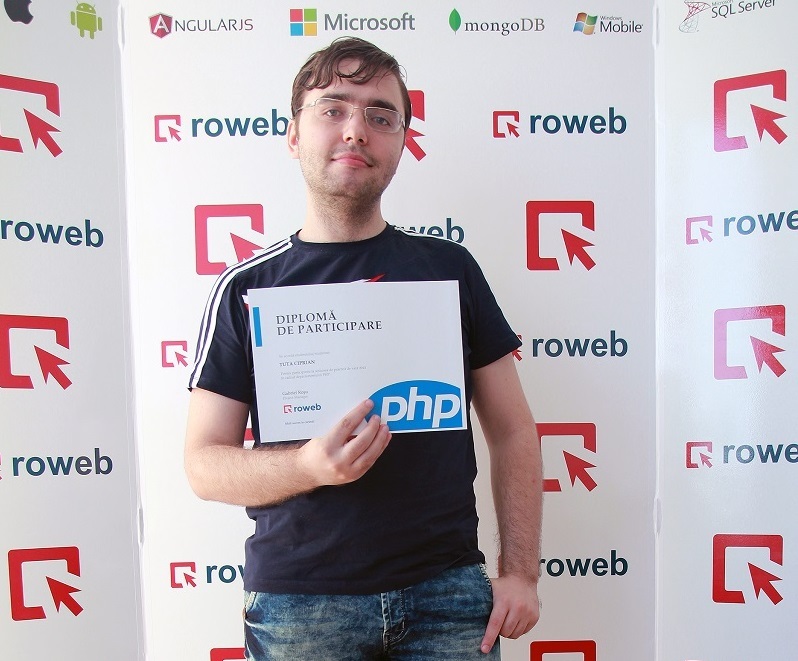 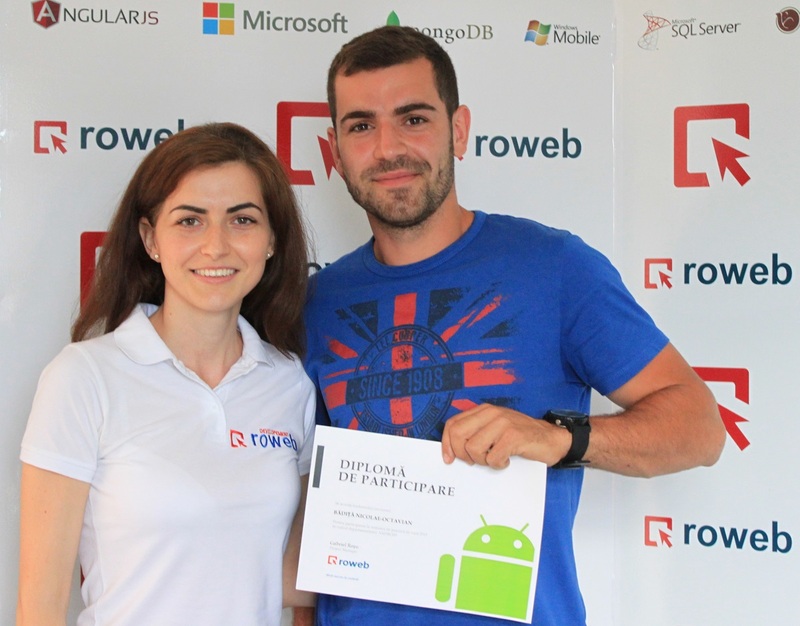 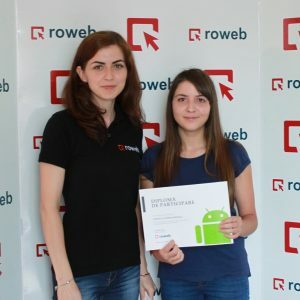 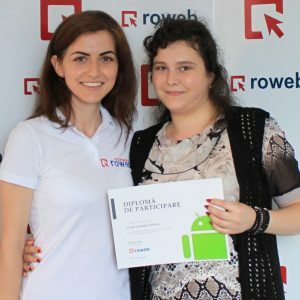 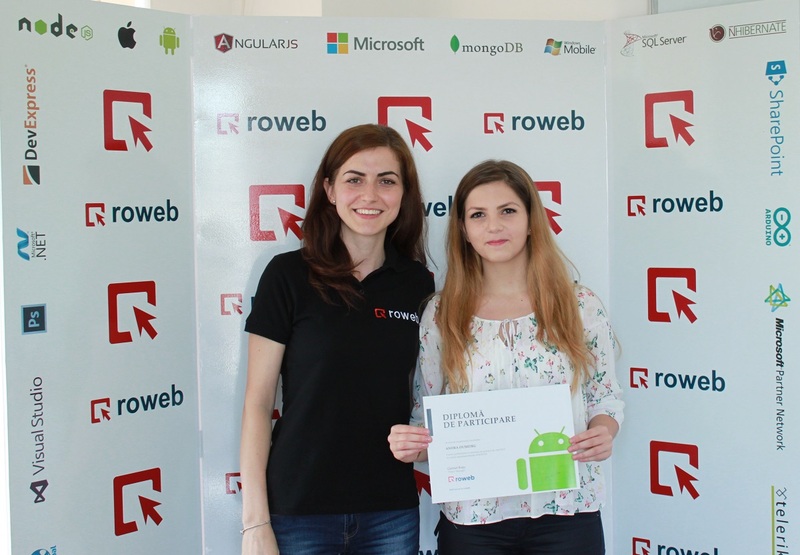 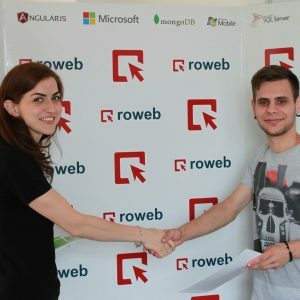 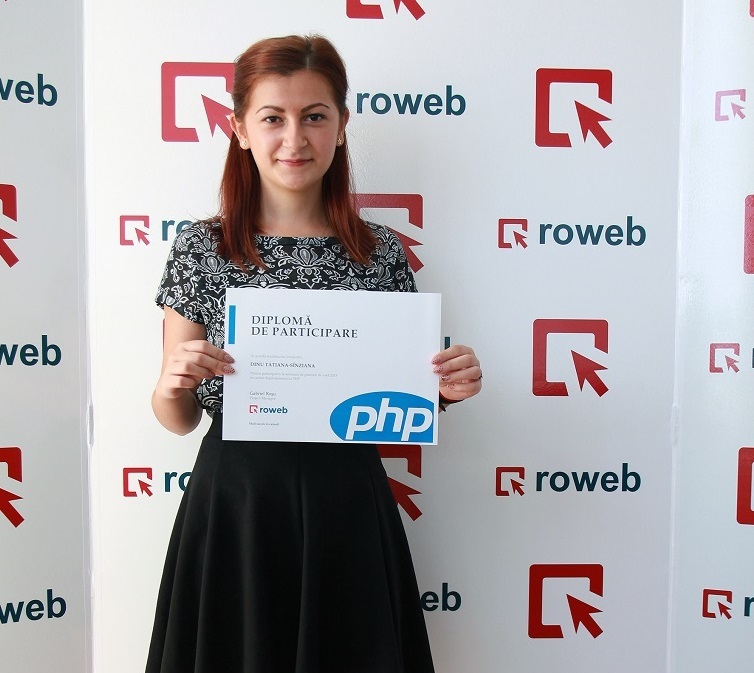 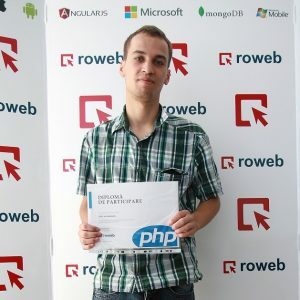 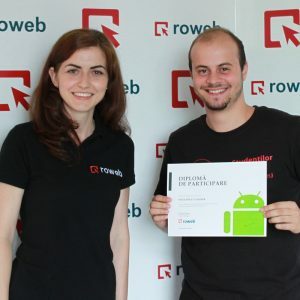 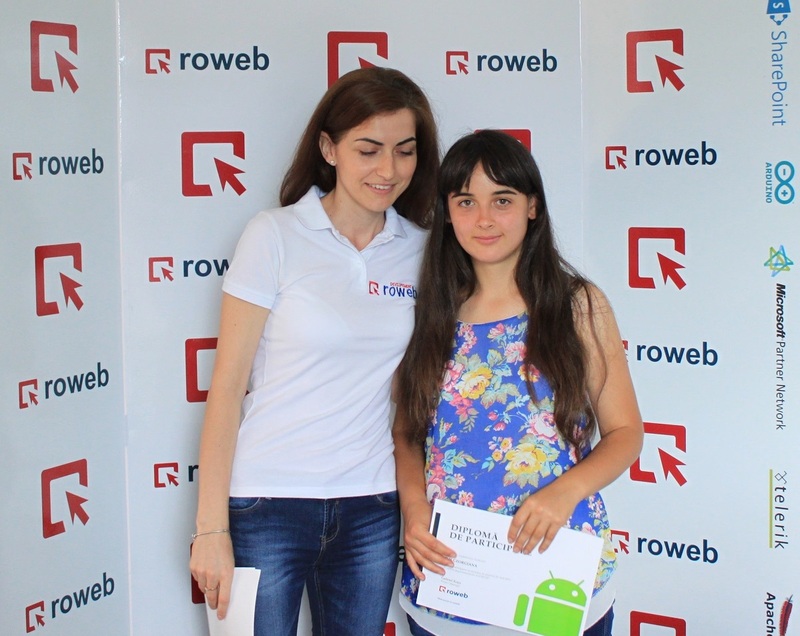 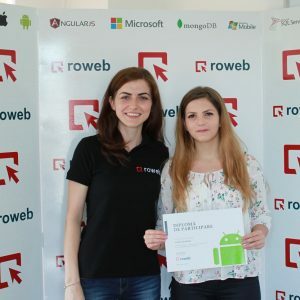 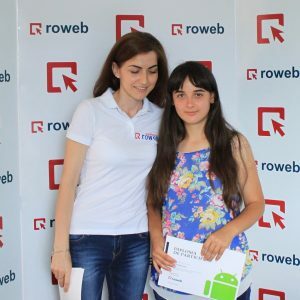 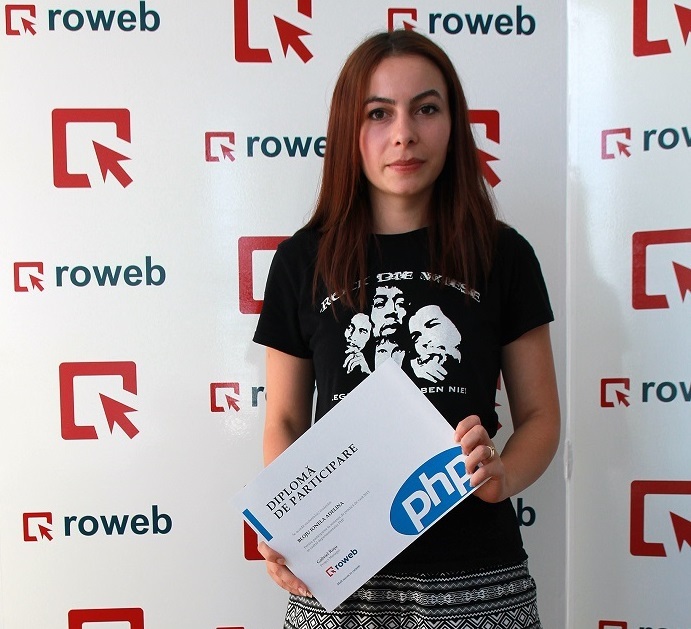 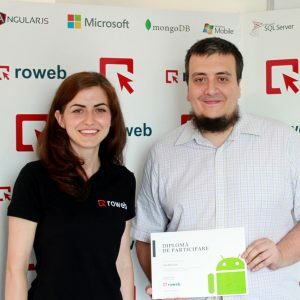 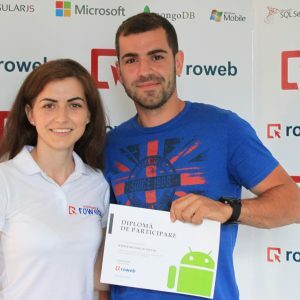 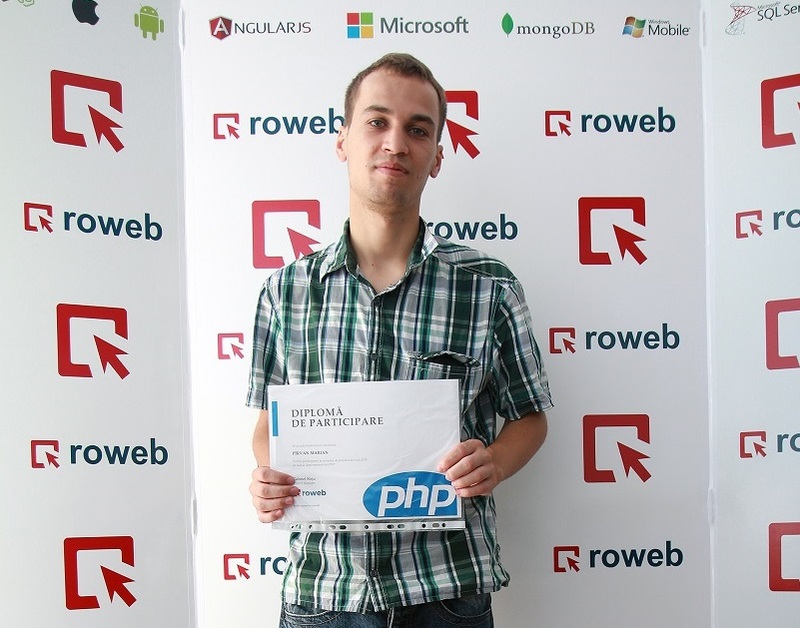 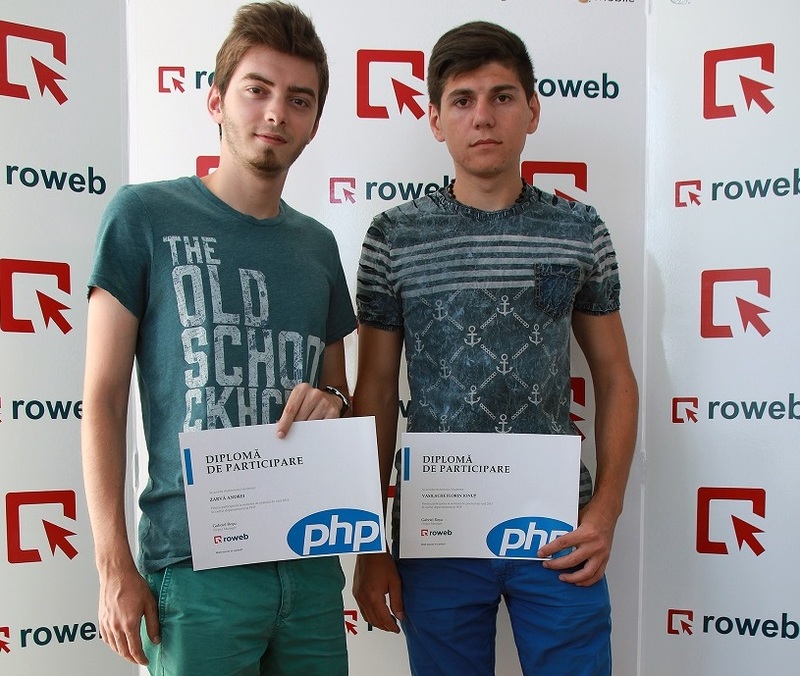 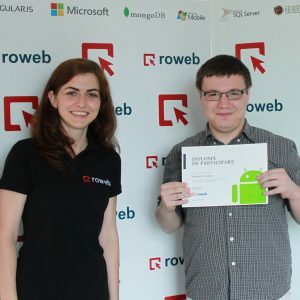 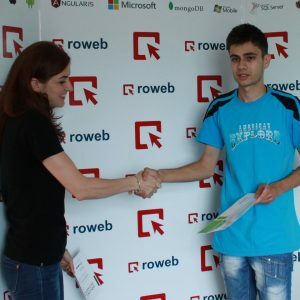 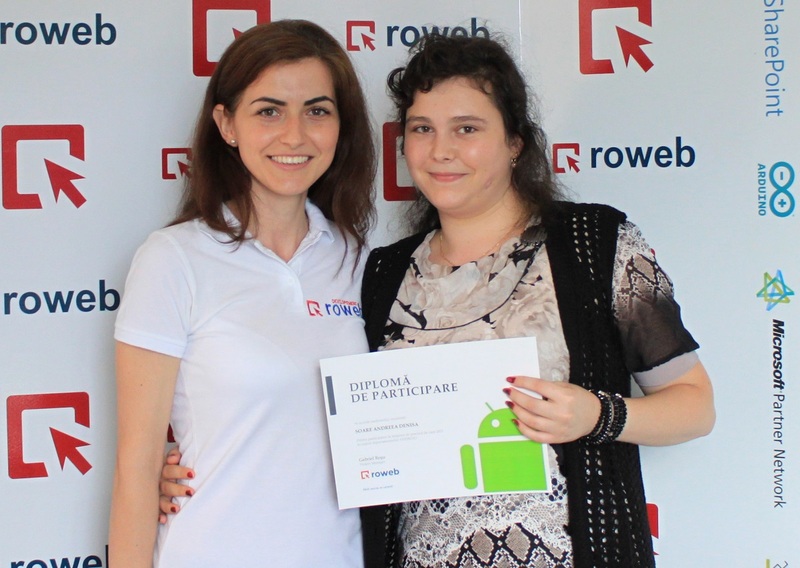 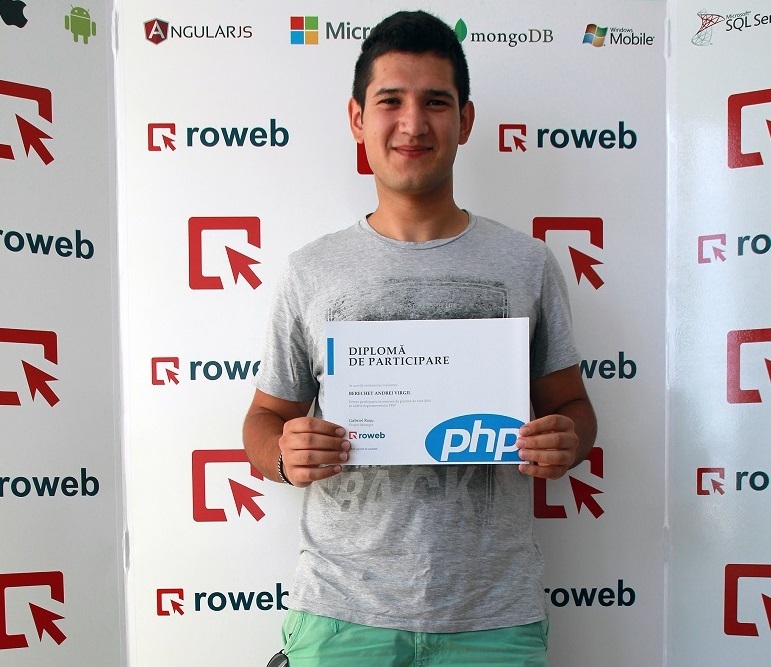 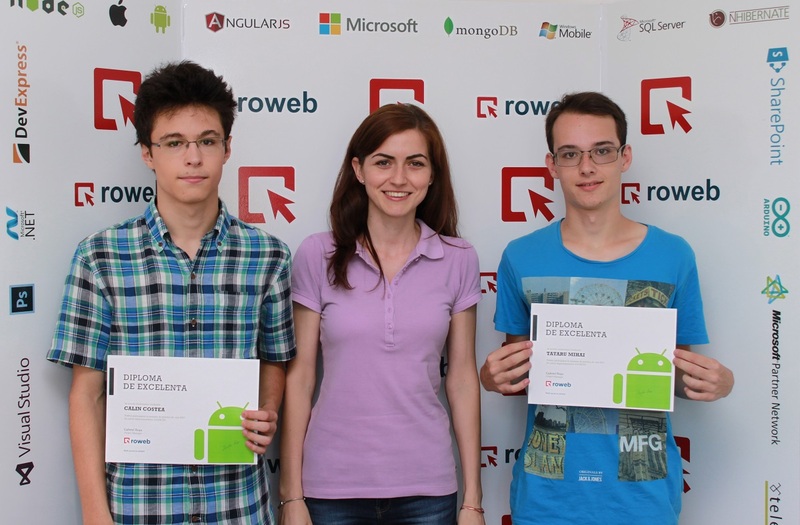 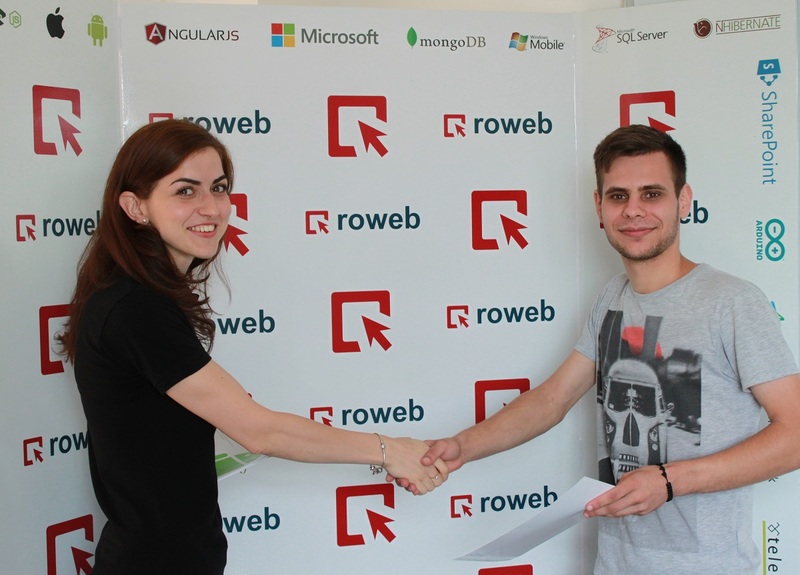 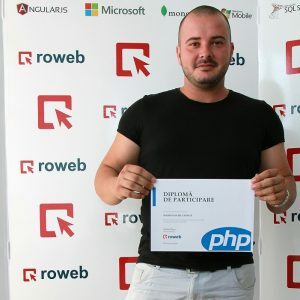 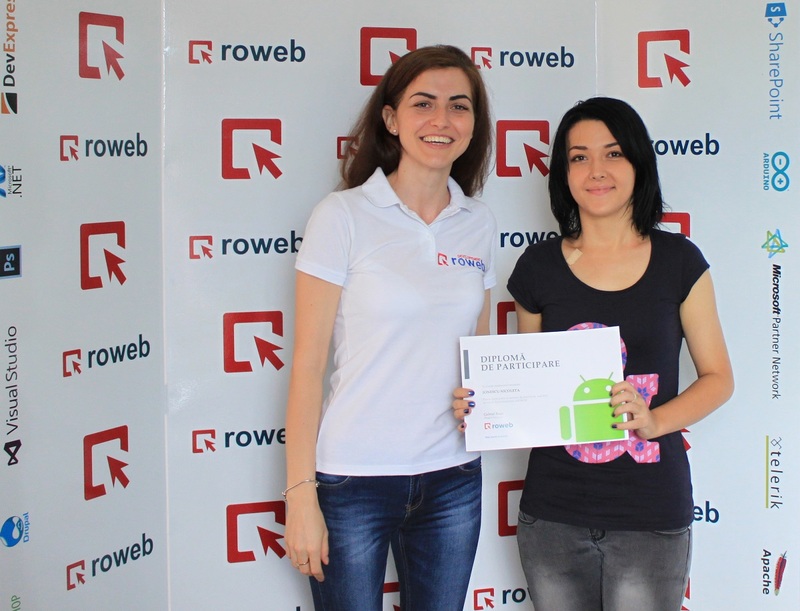 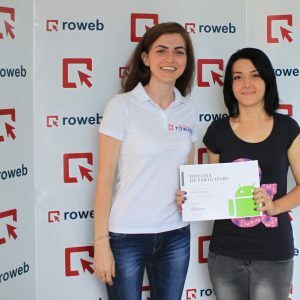 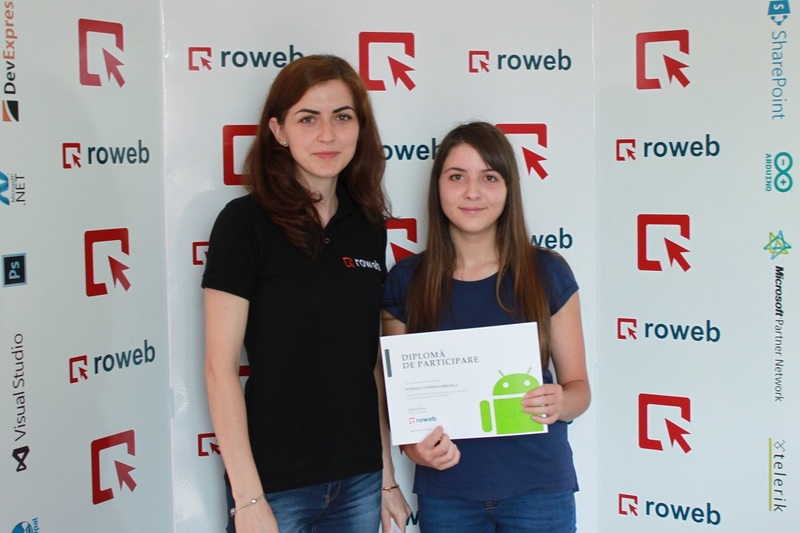 Five young talents were selected out of the 60 amazing interns, to benefit of a more in-depth internship program in September, at the end of which the very best will be invited to join the permanent Roweb team, either part-time or full-time. 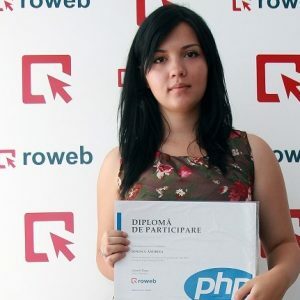 During the program we also learned more about what motivates the students and about the issues that fresh graduates face when searching for their first employment. 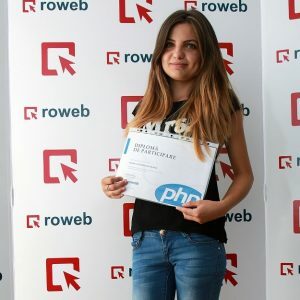 The main reasons that drive them to enroll in summer internships are to learn new things and build up on previously acquired knowledge, to put theoretical concepts into practice and to experience the working environment in a software company first-hand. 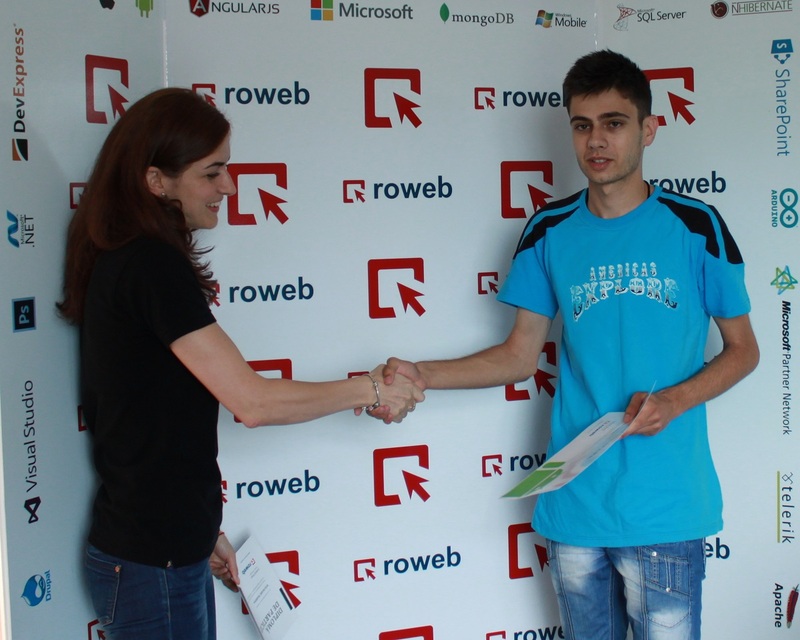 The students are very interested in accumulating work experience and learning about new technologies. 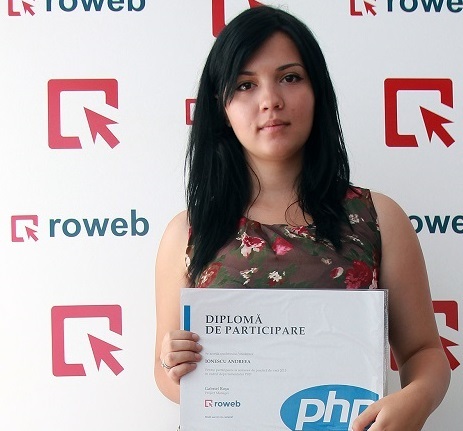 These are the primary points they consider when searching for employment opportunities. 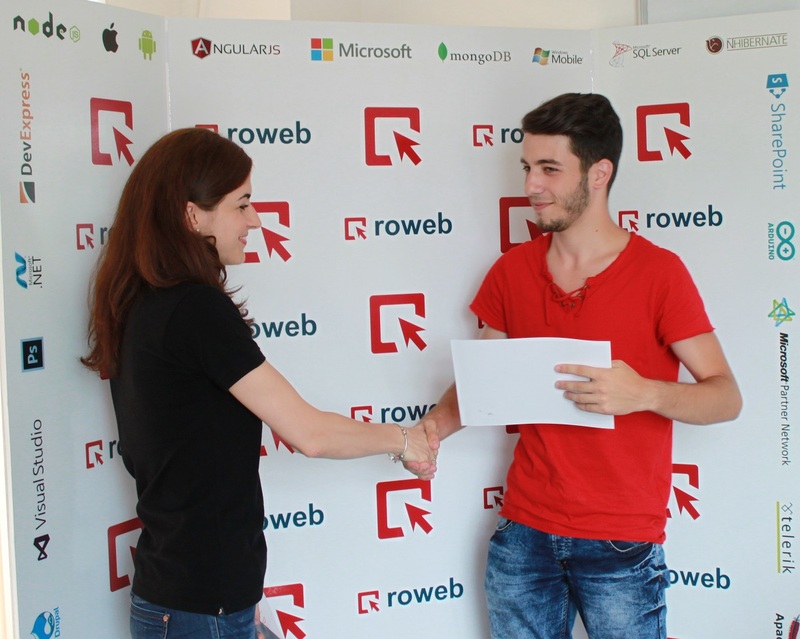 The eagerness to learn and ability to accept and learn from feedback are precisely the main qualities that Roweb seeks when selecting new talent. 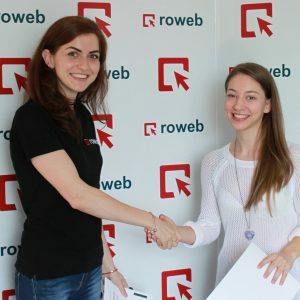 Most interns told us that they would prefer part-time jobs during their first two years in University, in order to be able to juggle work and classes, but they would rather have a full-time job starting with the third year. 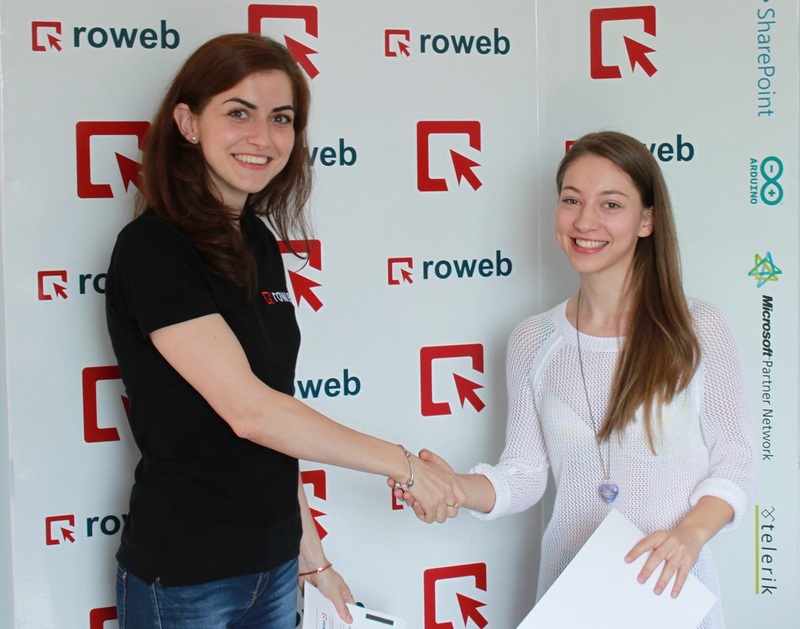 At Roweb, we do our best to address these needs through flexible working arrangement opportunities. We also learned that it’s mostly last-year students and fresh graduates that fully understand the importance of taking part in internship programs. 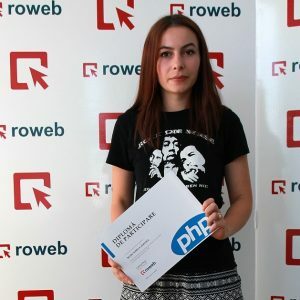 We would like to build awareness of the importance of such programs among younger students as well, so that they won’t miss important opportunities for their professional development.